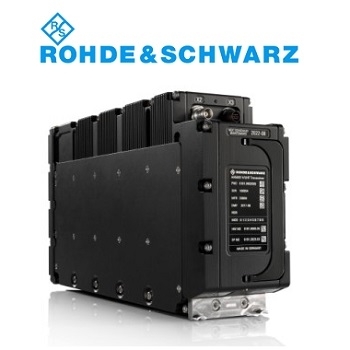 Rohde & Schwarz has introduced the R&S SDAR, a secure broadband voice and data communications system for network centric operations, allowing customers to remain as flexible as possible. The high-end R&S SDAR extends the company's successful R&S M3AR airborne radio family. Customers can achieve information superiority in network centric operations with this high data rate, IP-based radio. Together with innovative waveforms, it enables simultaneous broadband voice and data transmission and the creation of nationalized solutions. The open system architecture of the R&S SDAR is based on the international SCA standard and allows government customers to independently develop, adapt and port their own waveforms with encryption. Rohde & Schwarz is the only market provider whose military airborne radios fulfill both civil and military avionics standards – a significant advantage for the civil certification of aircraft. Rohde & Schwarz will be showcasing the new military airborne radio at the ILA trade fair in Berlin from April 25 to 29, 2018. 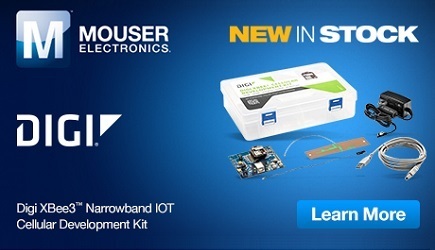 Click here to learn more about the R&S SDAR Solution.